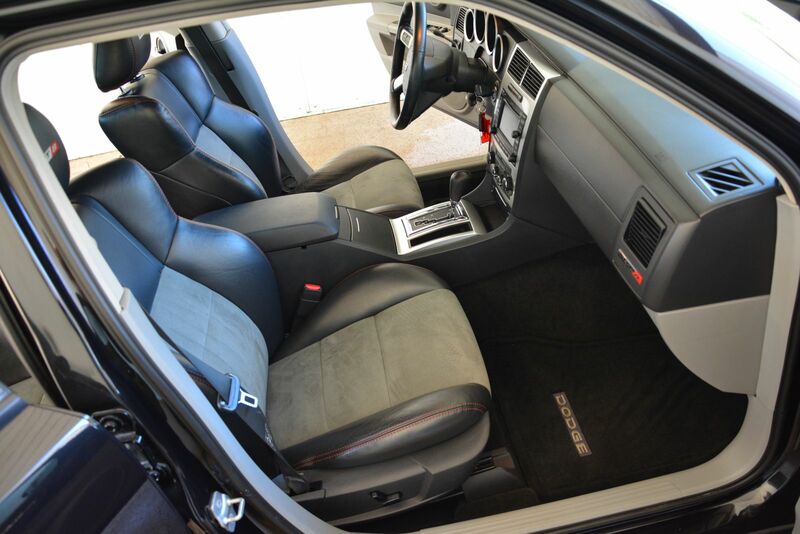 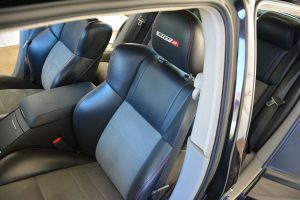 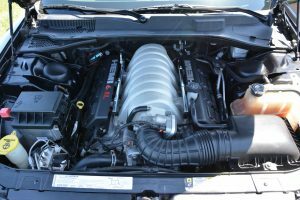 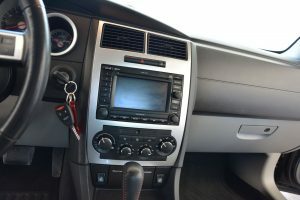 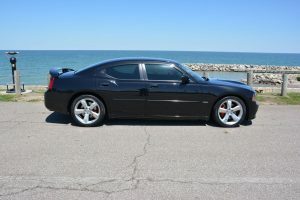 2007 Dodge Charger SRT-8 6.1L Rebuild FINISHED! 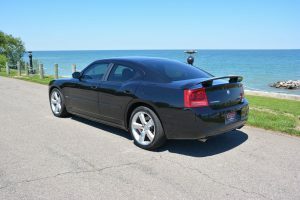 Completed Photos, and for sale! 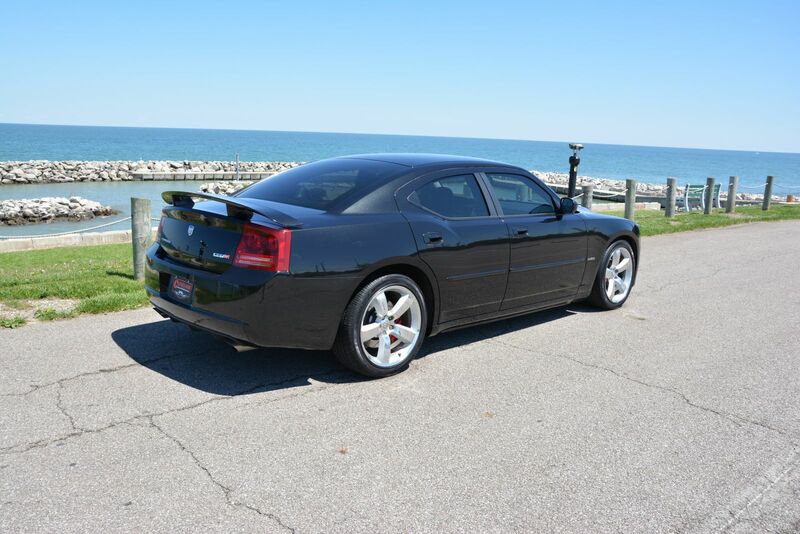 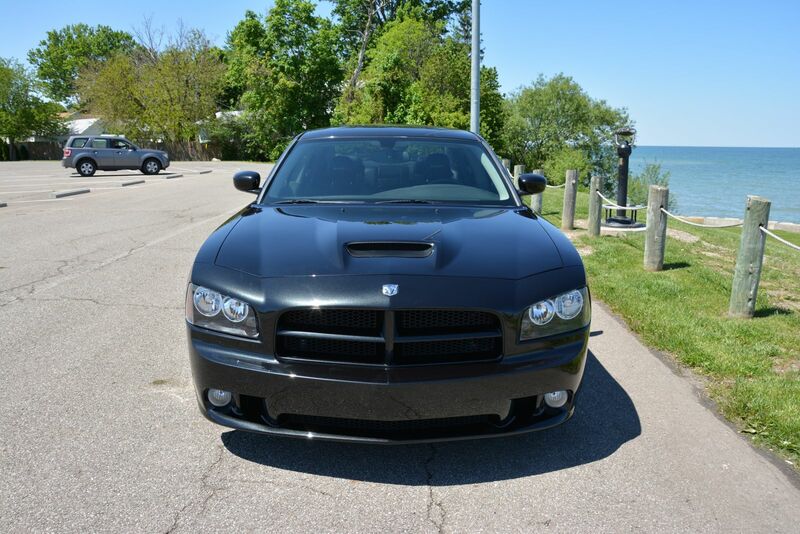 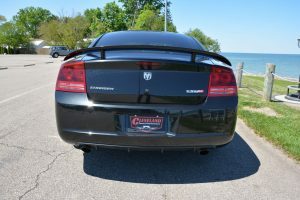 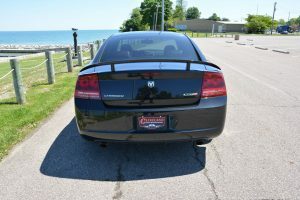 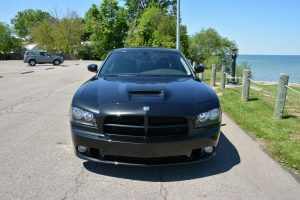 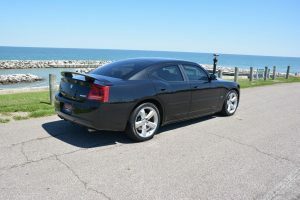 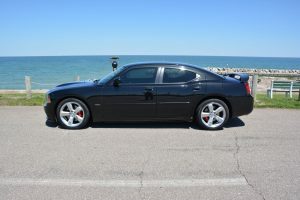 Cleveland Power and Performance is proud to present this rebuilt 2007 Dodge Charger SRT-8! 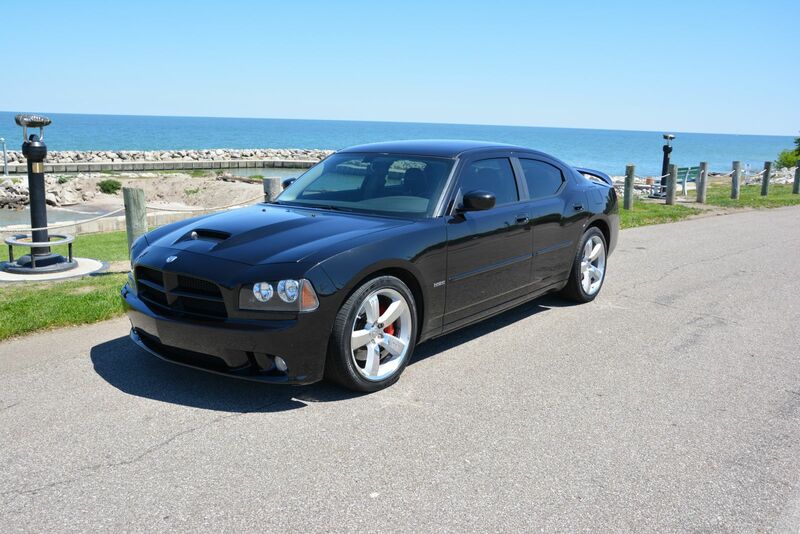 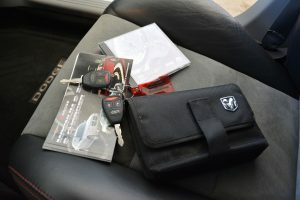 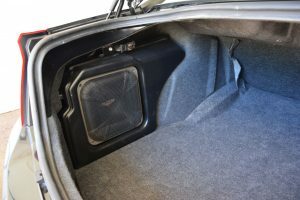 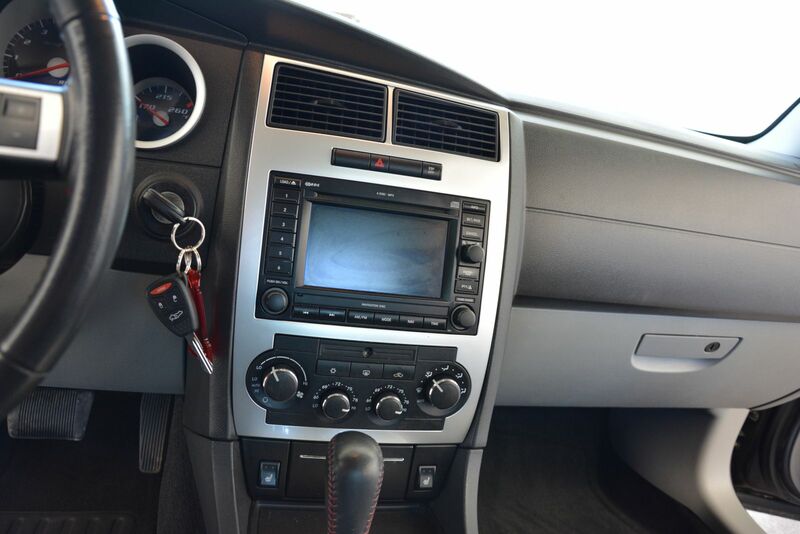 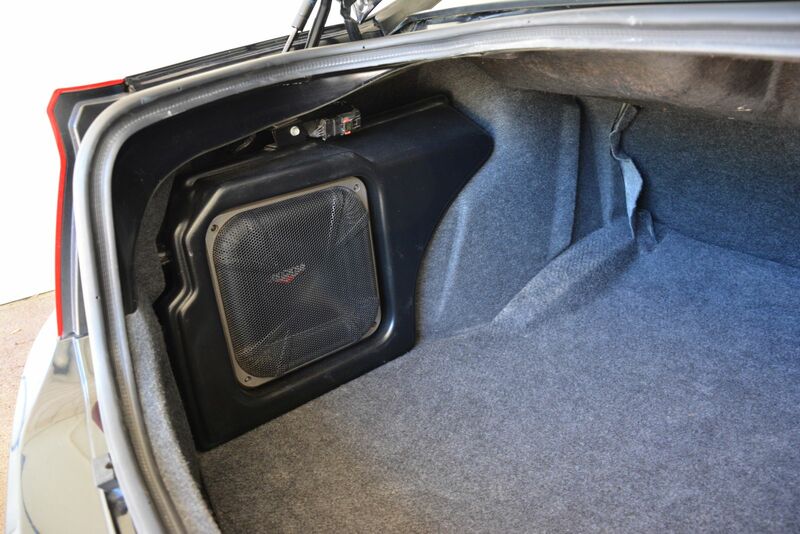 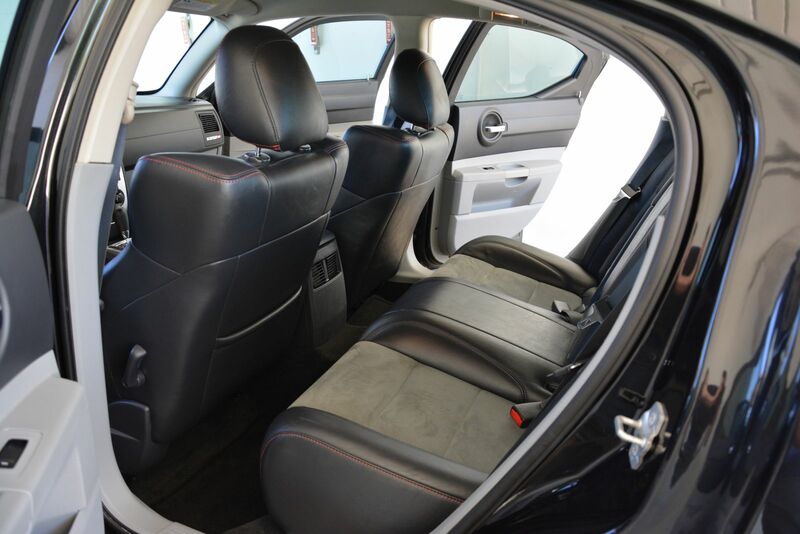 This Charger is fully loaded with all of the features that you would expect from the SRT brand. This Charger has only 53K miles on it! 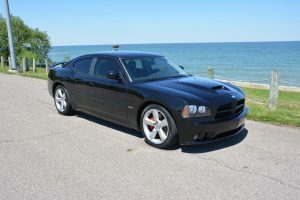 This is your chance to save thousands on a clean SRT Charger! 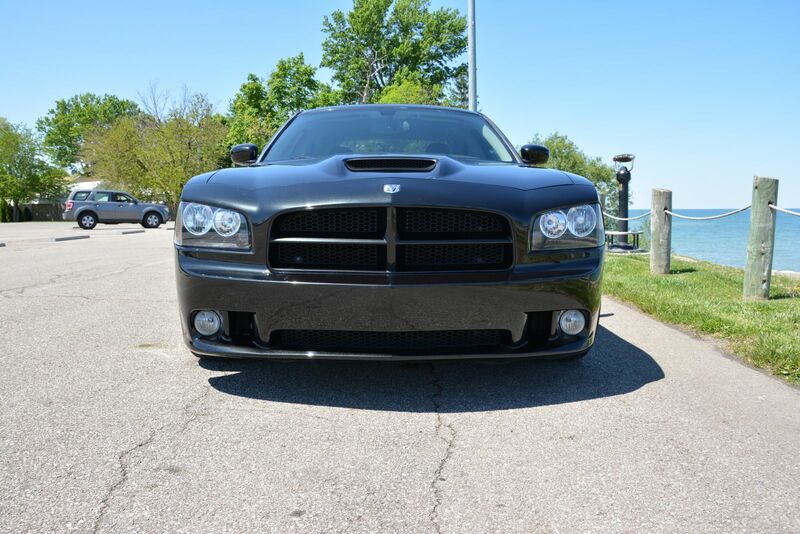 We purchased this Charger with front end damage and an Ohio salvage title. We have since fully repaired the collision damage and had this vehicle inspected by the Ohio state highway patrol. 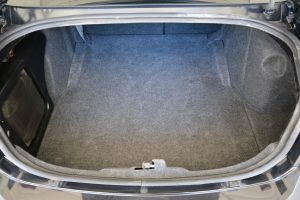 This Charger now carries a fully insurable salvage rebuilt title that can be transferred to any US state. 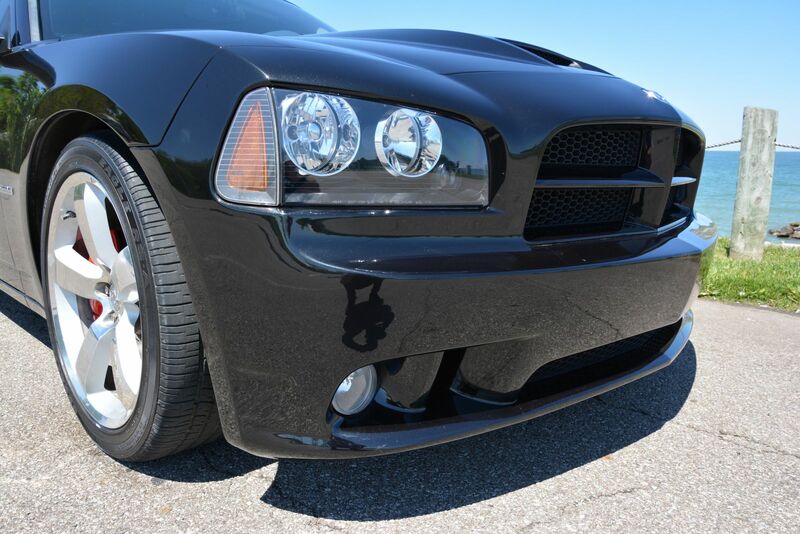 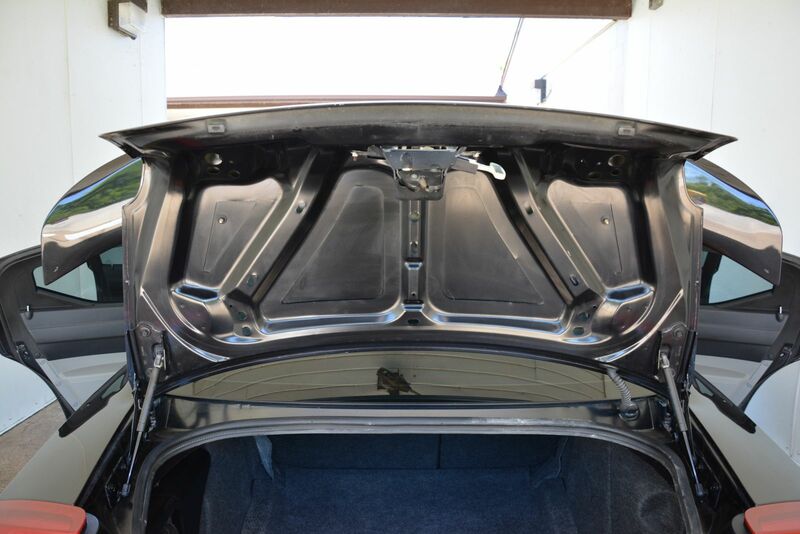 We put lower frame rails, a front bumper bar and header panel on this Charger from a donor vehicle. 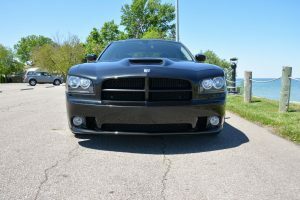 We also used front fenders and a front bumper from a donor Charger and painted to match the car. 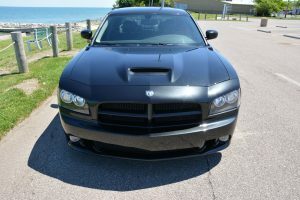 The air bags deployed in this Charger. 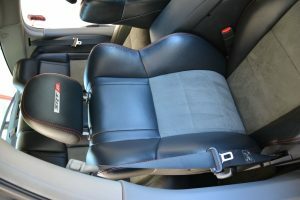 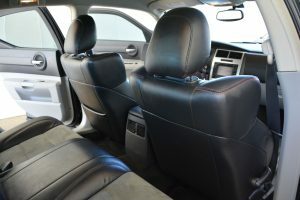 We have since installed airbags and seat belts from the donor vehicle. 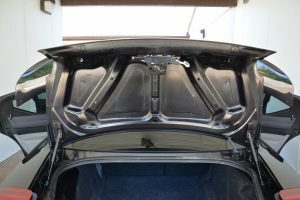 You can see the link above for the build and progress photos. 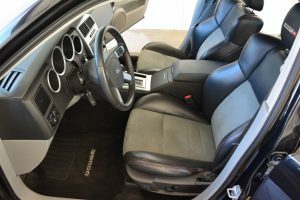 We have also done some preventative maintenance on this vehicle and replaced some common wear items. 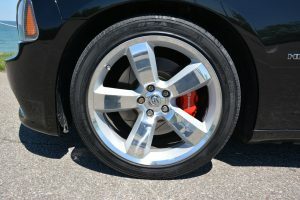 We have installed new intake gaskets, new brake pads, and new rotors. We changed the oil using Mobil 1, the tires have been spun and balanced and, the vehicle has been aligned. The car runs, drives, starts, and stops like it should. 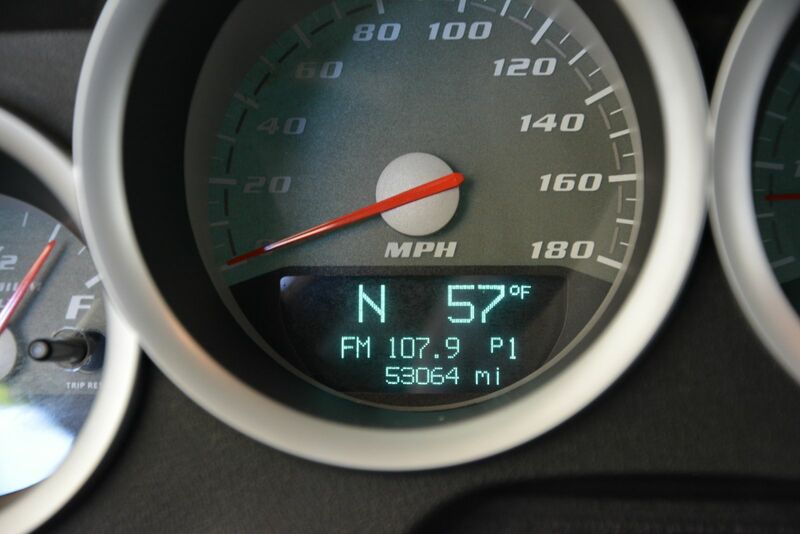 There are no active lights on the cluster and we have put over 500 test miles on it since it has been repaired.